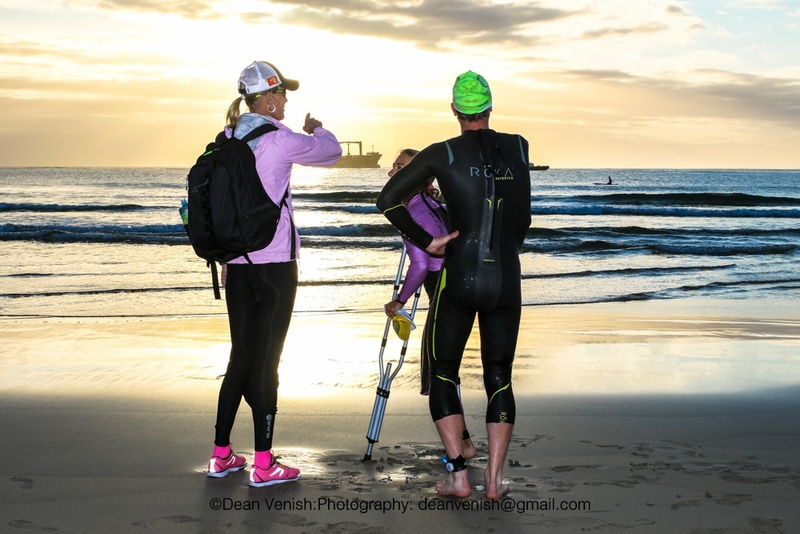 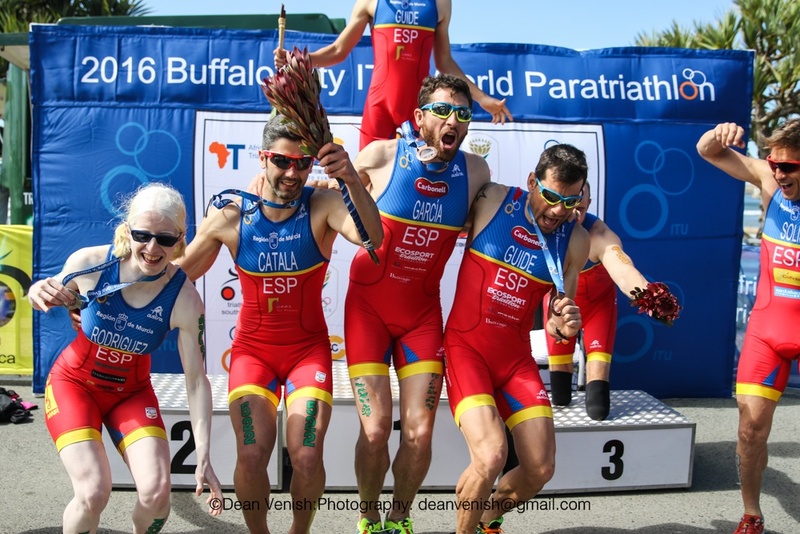 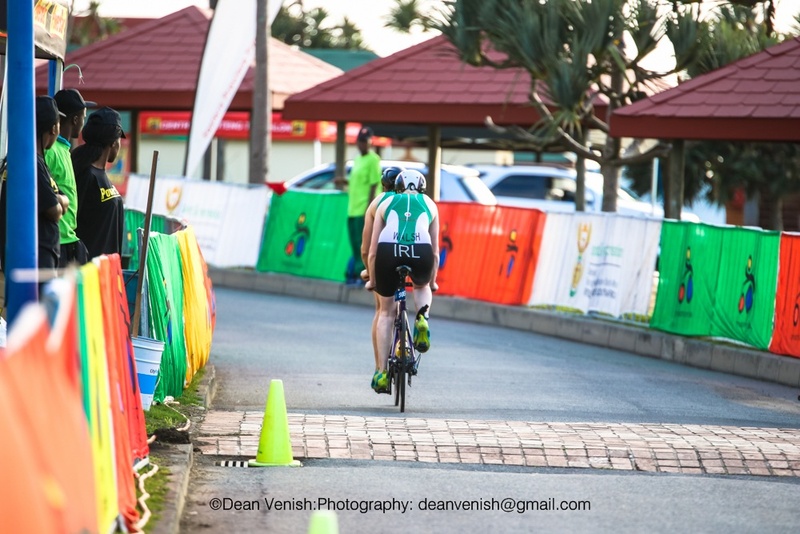 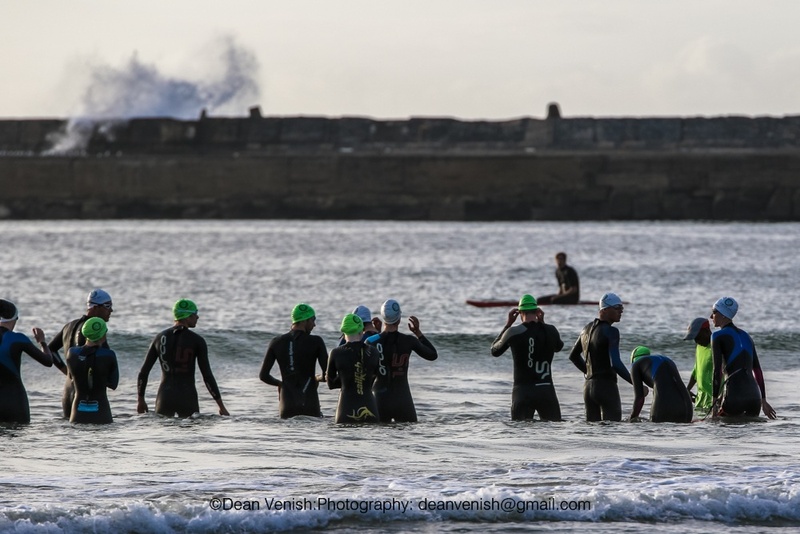 The 2016 WPE season officially kicks off this weekend with the 2016 Buffalo City ITU World Paratriathlon Event. 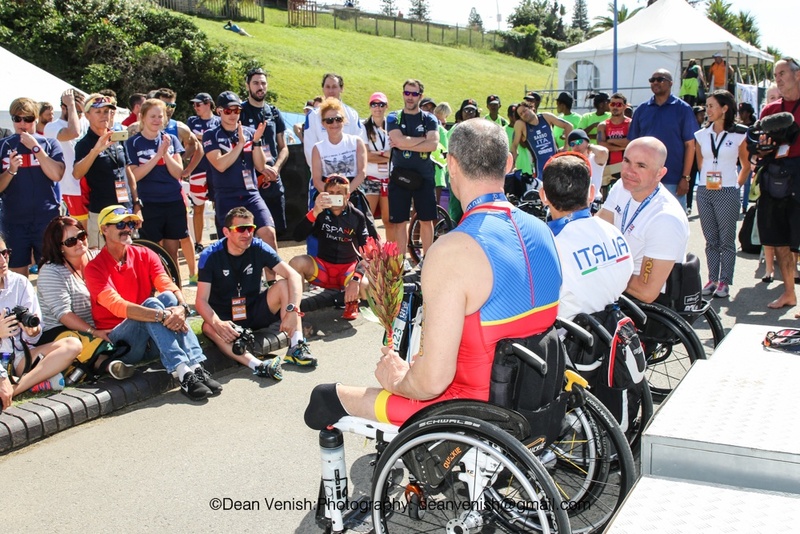 The race continues the battle to earn qualification points for the Rio de Janeiro Paralympic Games this summer where paratriathlon will also officially make its Paralympic debut with the women’s PT2, PT4 and PT5 sport classes, while men from PT1, PT2 and PT4 will be represented. 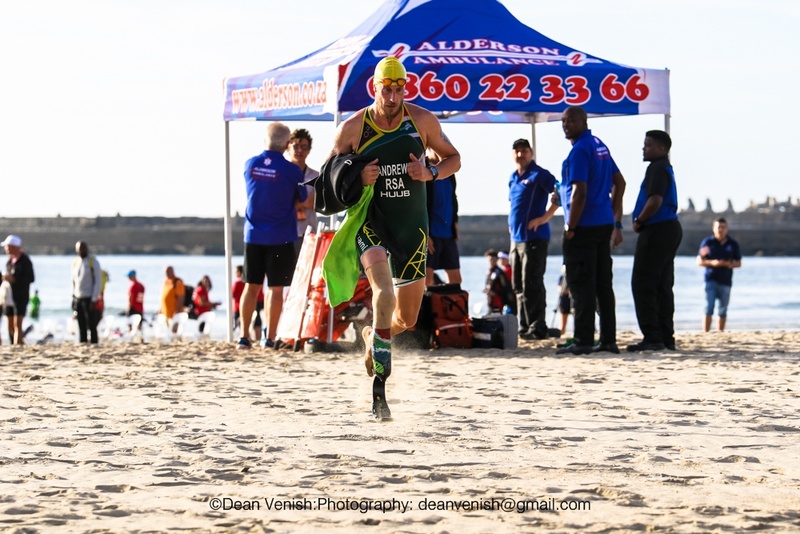 On both the men’s and women’s side, the rosters are stacked and filled with talent from athletes looking to toe the line at Copacabana Beach in September. 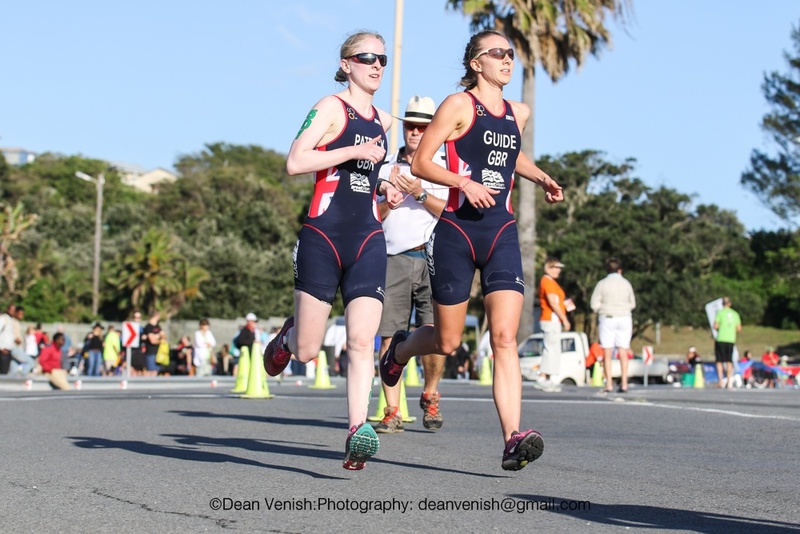 With Continental Championships still looming for the European and Asian athletes, it is further important those athletes clench crucial Paralympic qualifying points this weekend, meaning you should expect a showdown in the races come Sunday. 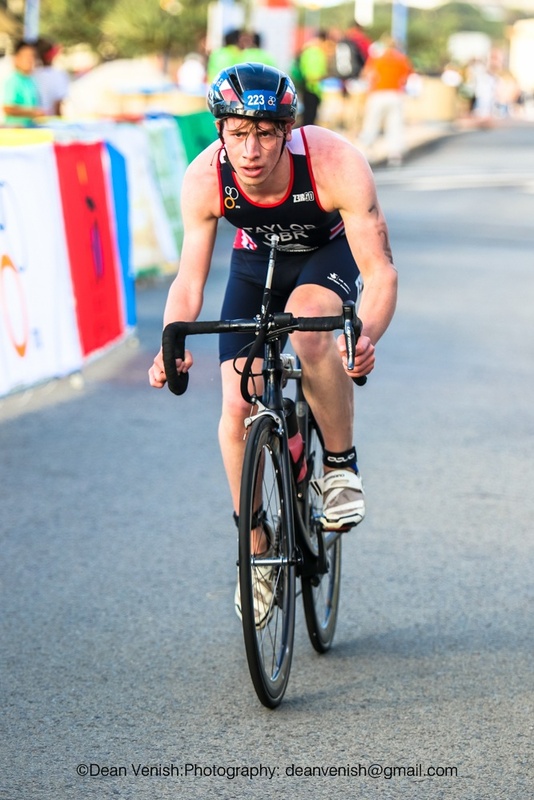 The Great Britain National Champion, Phil Hogg, is topping the start list for the men’s PT1 sport class. 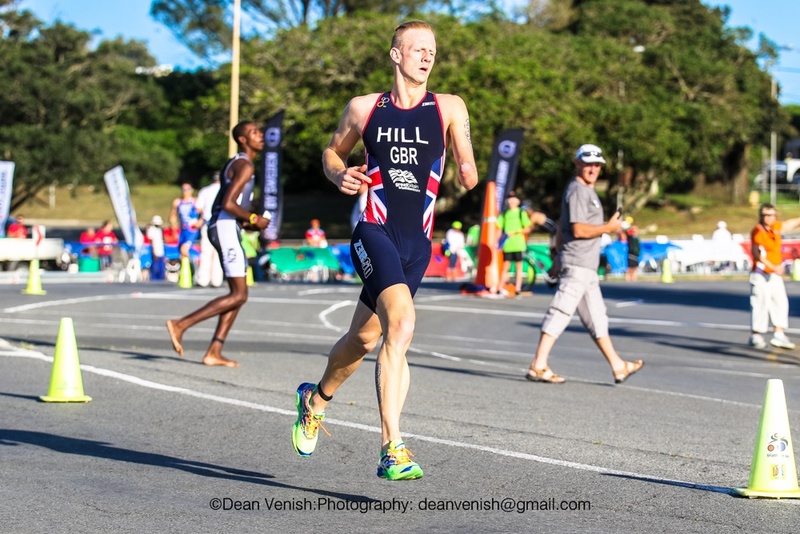 Buffalo City is the event to open up his 2016 race season and he continues to remain one of the strongest British contenders for Rio this summer. 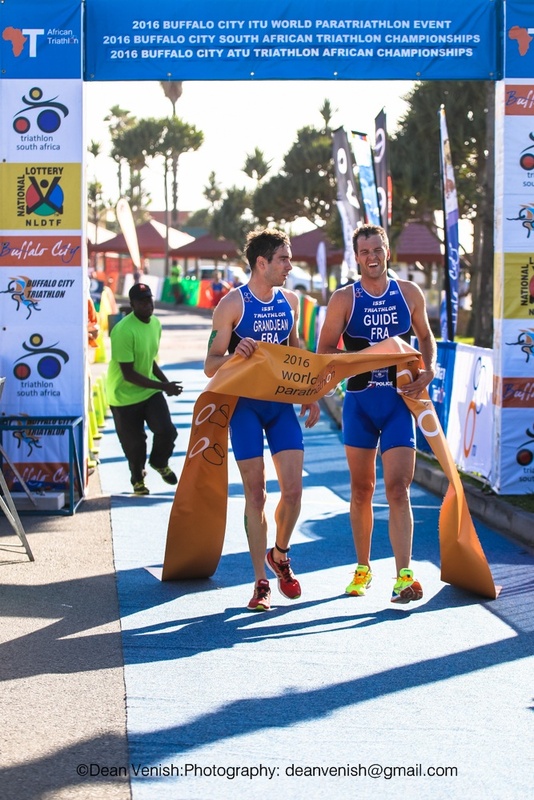 But Brazil’s Fernando Aranha and Spain’s Jose Vicente Arzo Diago are also names that are expected to do extremely well this weekend. 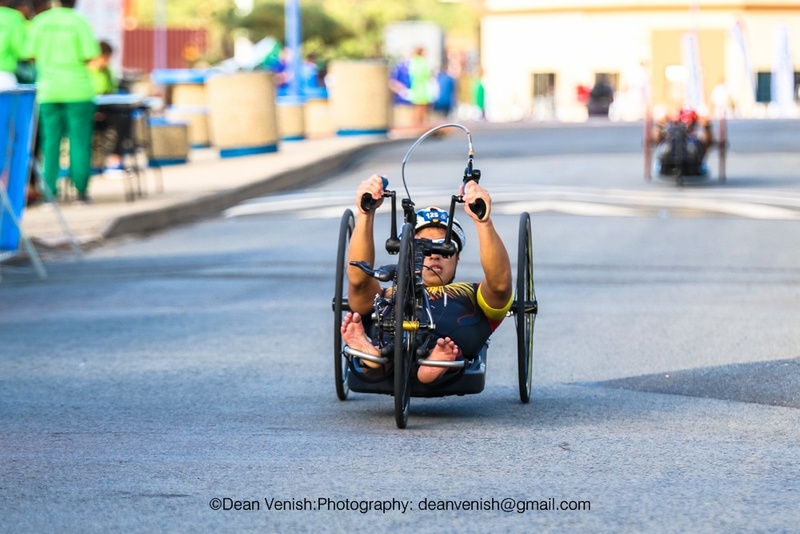 While Aranha finished behind Hogg in the World Championships last year, he was the Detroit WPE champion and also was crowned the Brazilian National Champion for 2015. 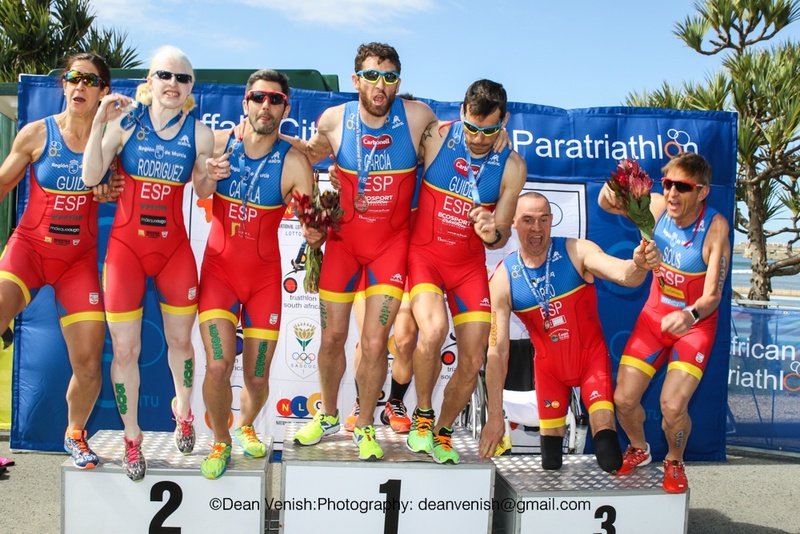 Arzo on the other hand is the Spanish National Champion, so it will be close to see which Champion can trump them all. 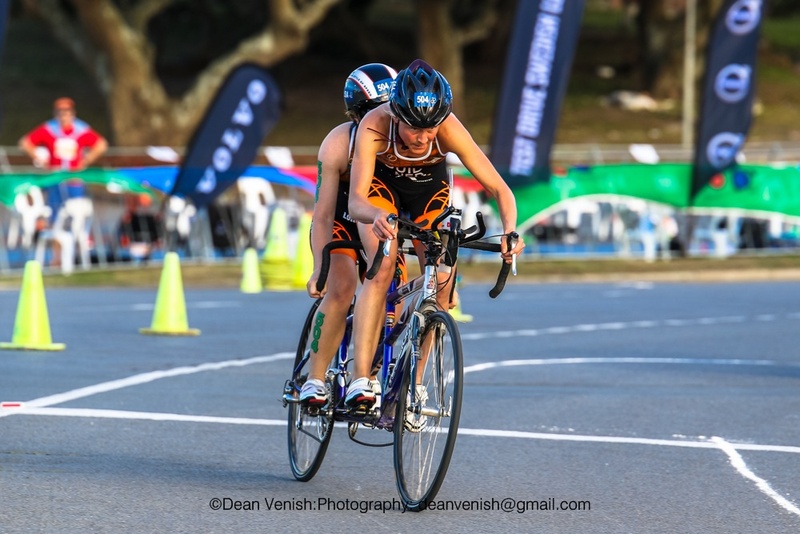 However, Buffalo City will see some powerful opponents that could shake up the race. 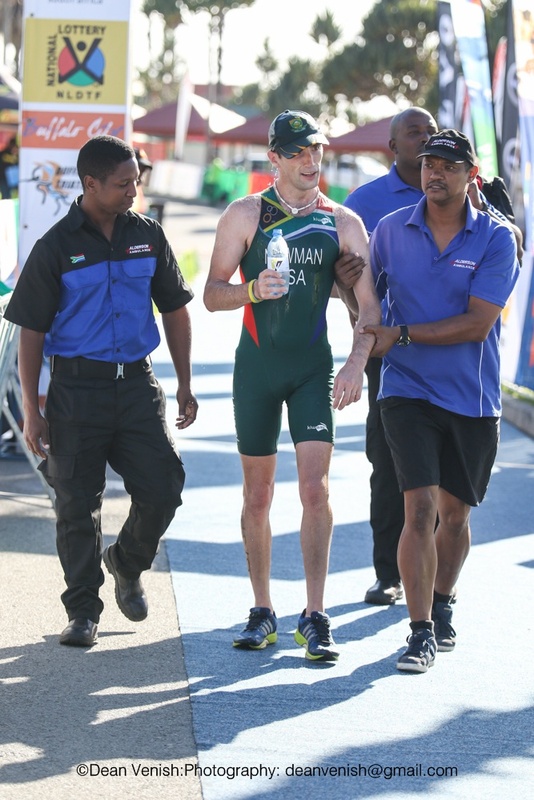 South Africa’s own Anton Swanepoel got third in this race last year and will want to podium again. 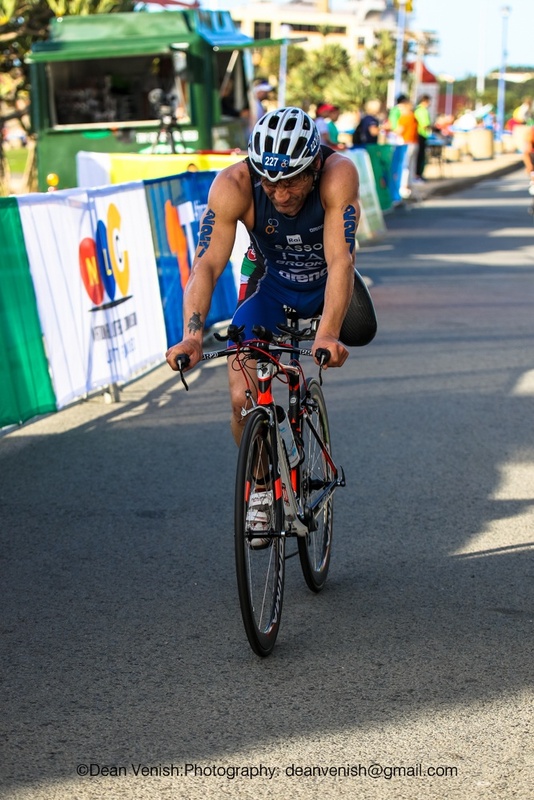 Giovanni Achenza (ITA) won last year in Edmonton WPE and placed fifth in the Chicago Grand Final, the highest finish on the start list. 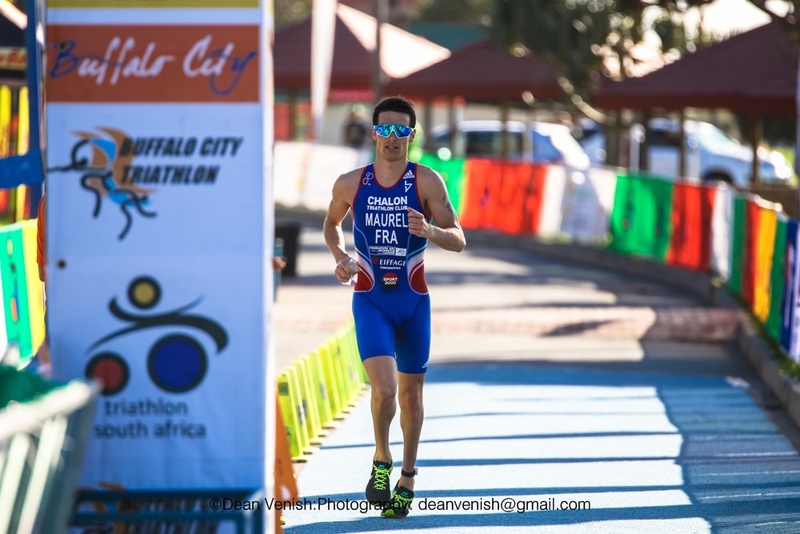 Lastly, Frenchman Alexandre Paviza had three WPE podiums last year but never was able to secure the win, but that could all change in Buffalo City. 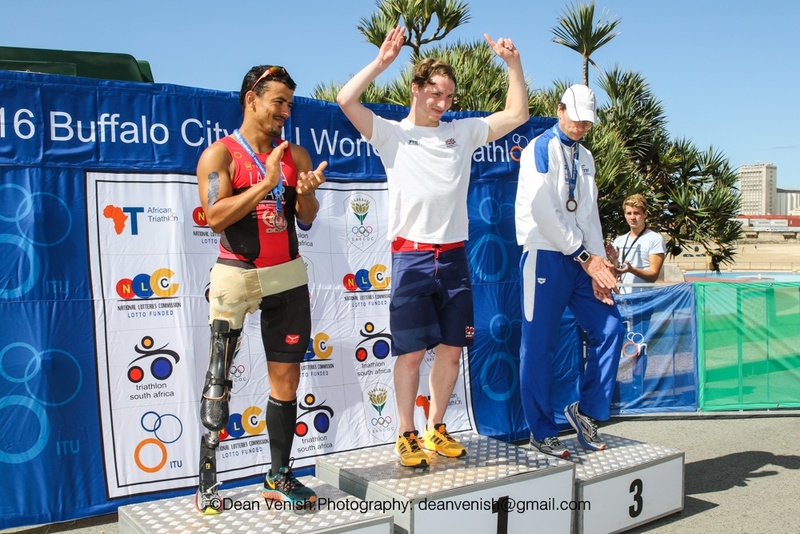 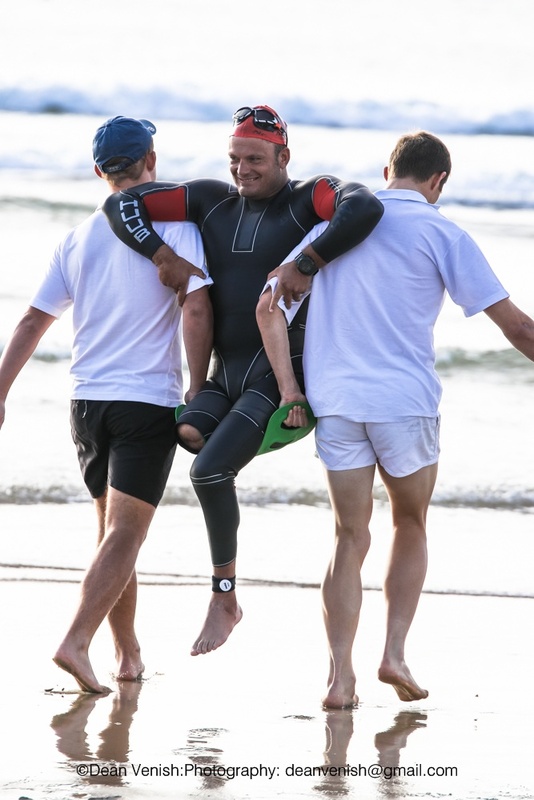 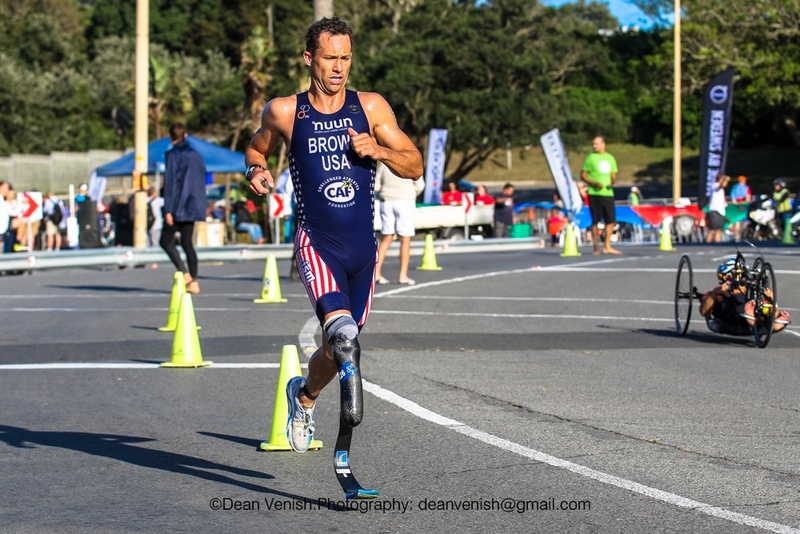 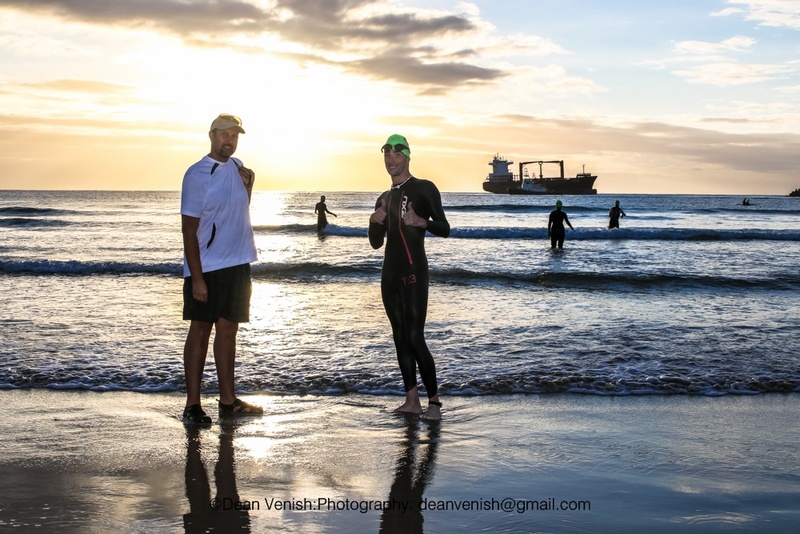 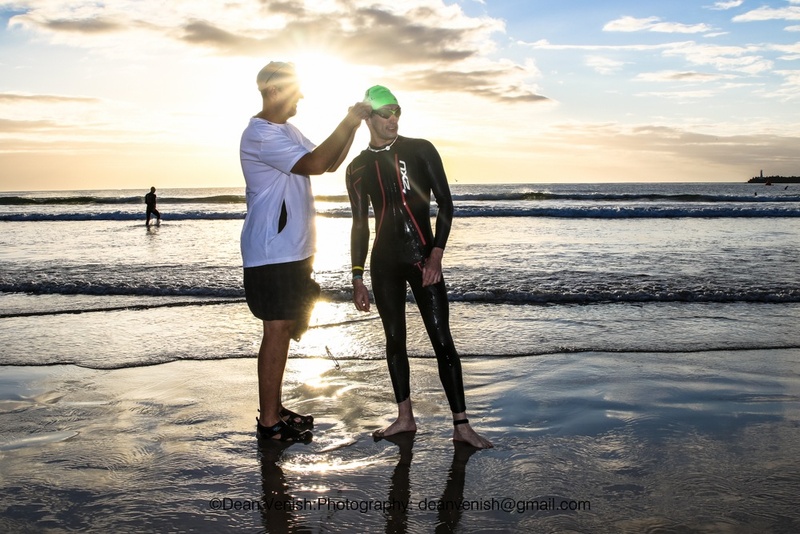 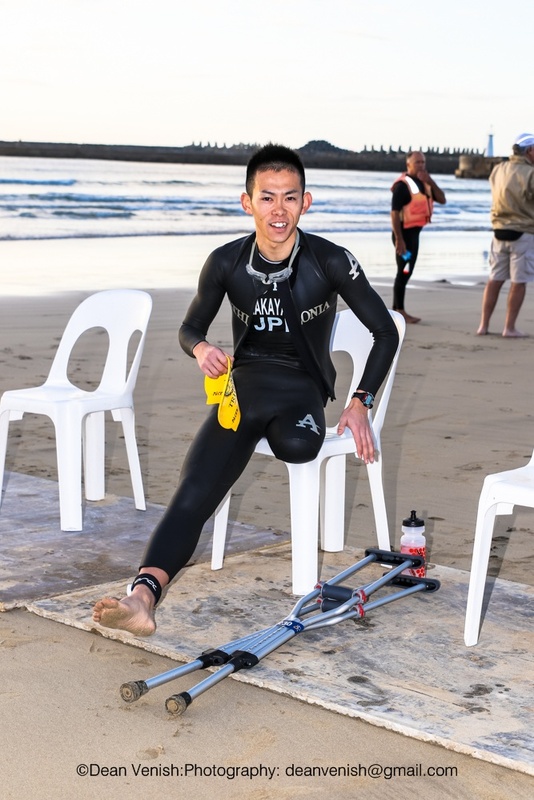 As one of the most competitive sport classes booked for Rio, the Buffalo City World Paratriathlon Event is a critical race to earn points for Paralympic qualification. 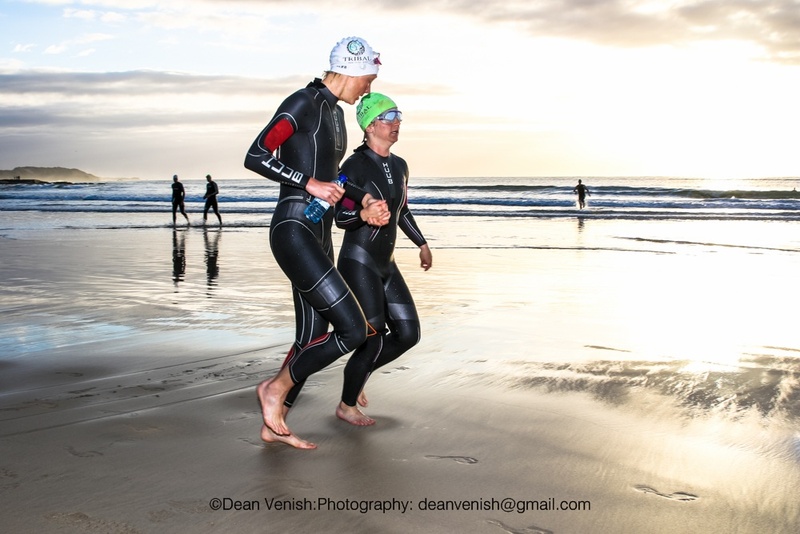 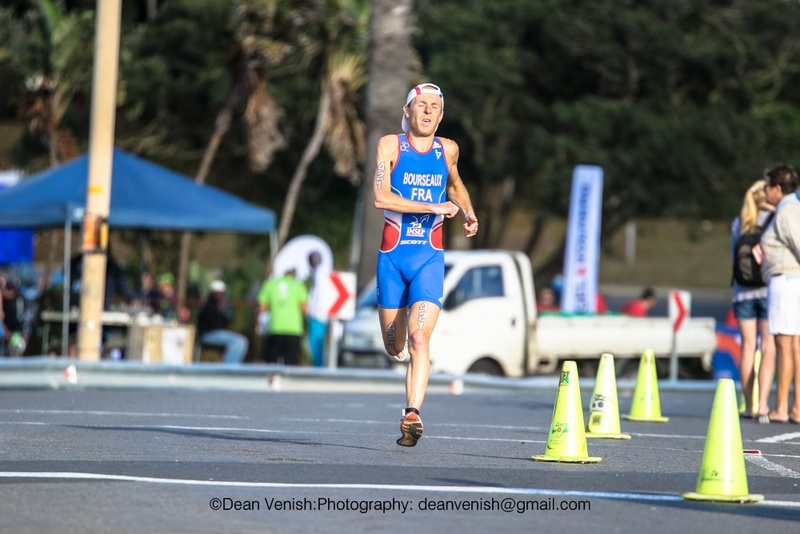 Racing solo for the women’s PT1 sport class is Catherine Van Staden of South Africa. 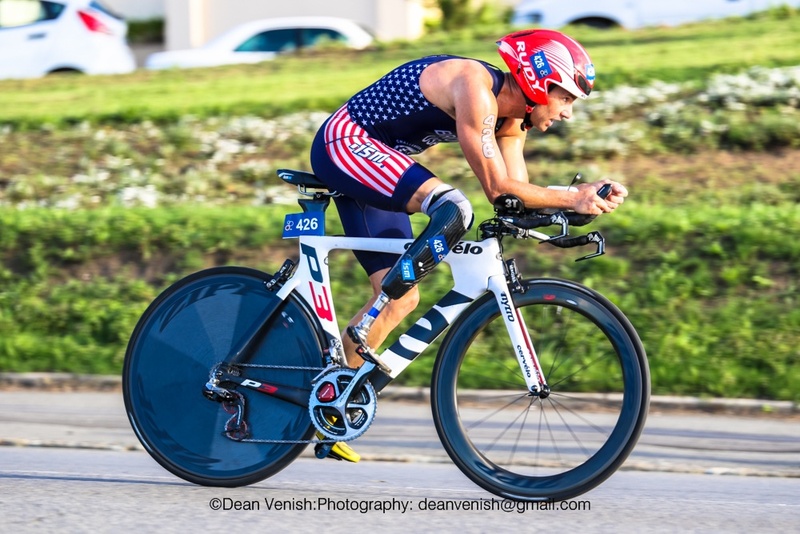 The 2015 season was a strong year for Italian Michele Ferrarin. 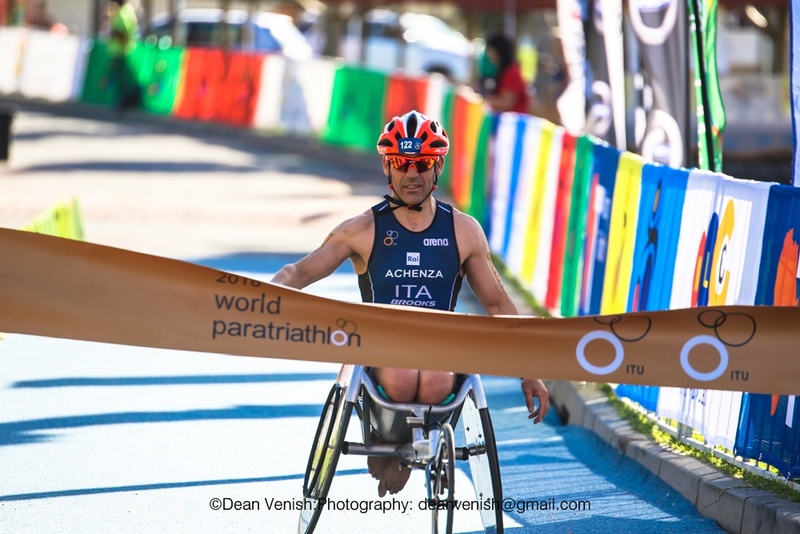 He was the Italian National Champion and he podiumed in every race he contested, which included WPE gold medals in London and at the Chicago Grand Final where he was crowned the World Champion. 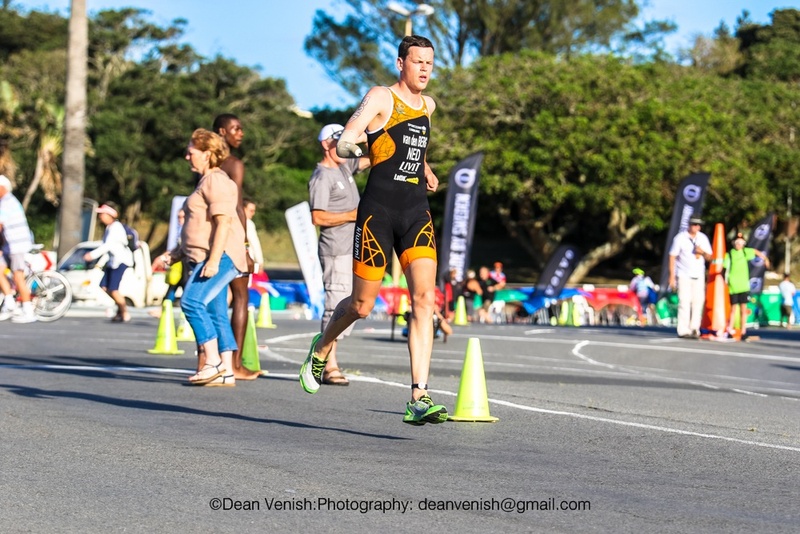 So with Buffalo City as his start to the 2016 season, he will be looking to hold onto his reigning title - a title which all but cemented his spot in Rio. 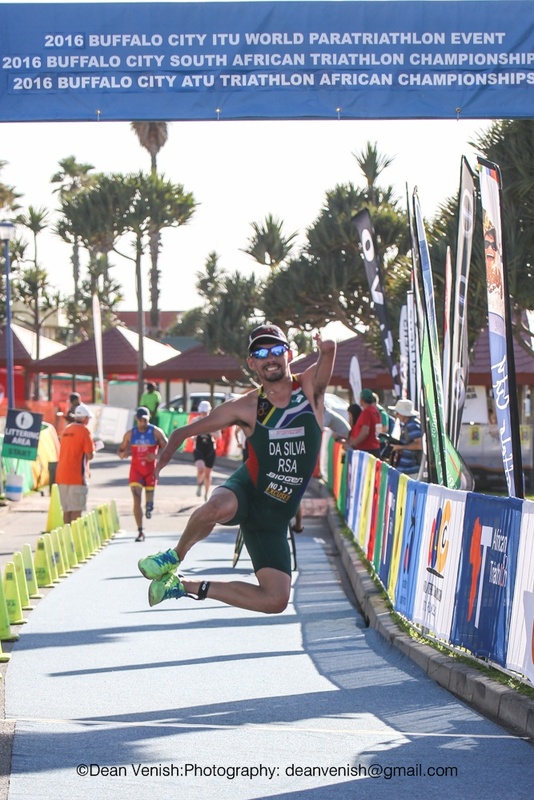 Like Ferrerain, Morocco’s Mohamed Lahna all but secured his place in Rio this summer when he won the African Continental Championships, so he comes into Buffalo City with strong momentum. 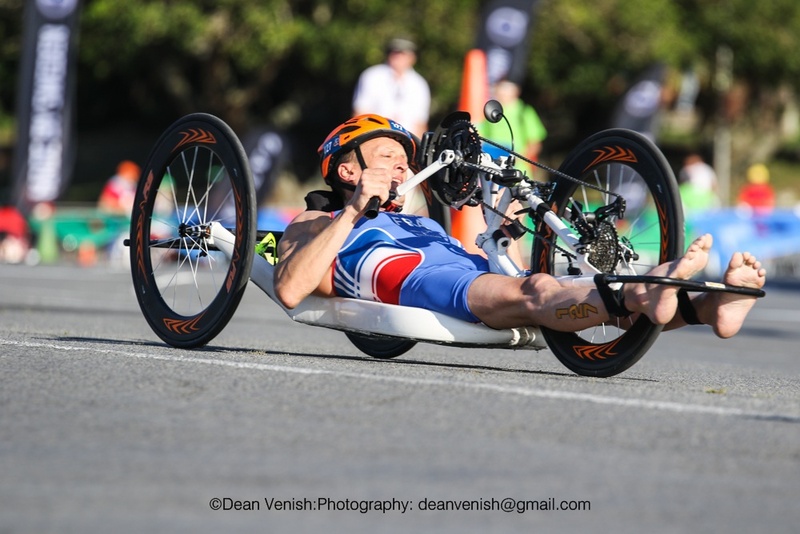 Ryan Taylor (GBR) returns as the Buffalo City bronze medallist, so he has the experience on his side and added pressure to secure Paralympic qualification points, as his ticket to Rio is not as certain as some of his competitors. 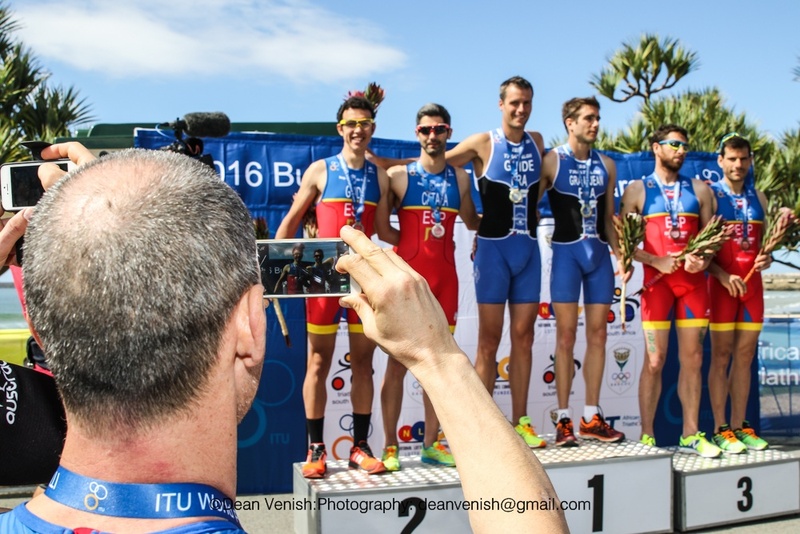 But looking to challenge the top-three on the start lists are athletes Andre Barbieri (BRA), Tiago Matthes (BRA) and Lionel Morales (ESP). 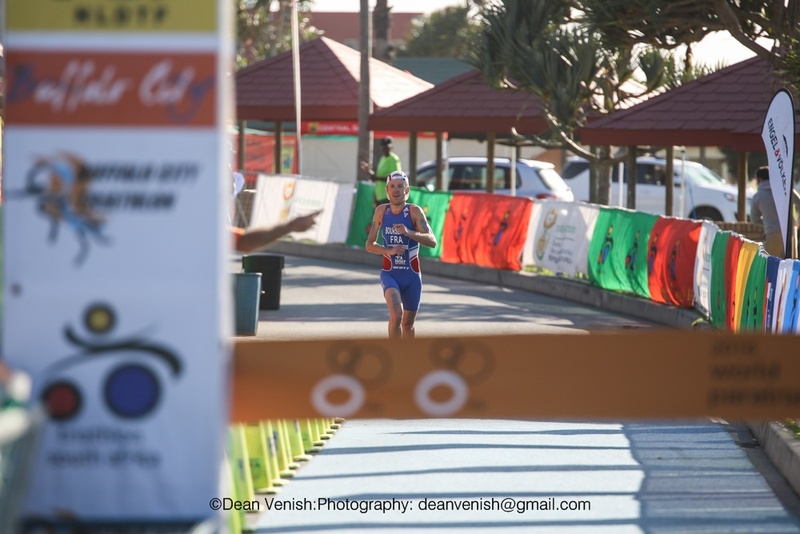 In the women’s race, France’s Elise Marc leads the field. 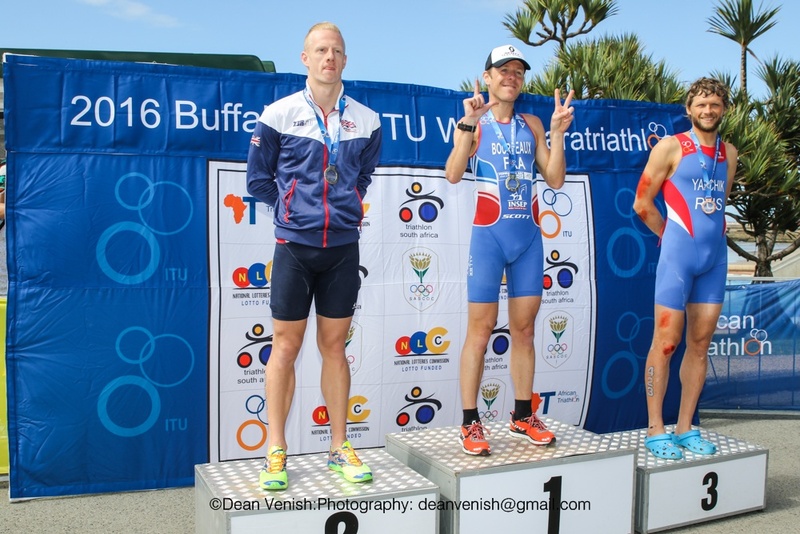 She had two WPE victories in 2015 and is the French National Champion. 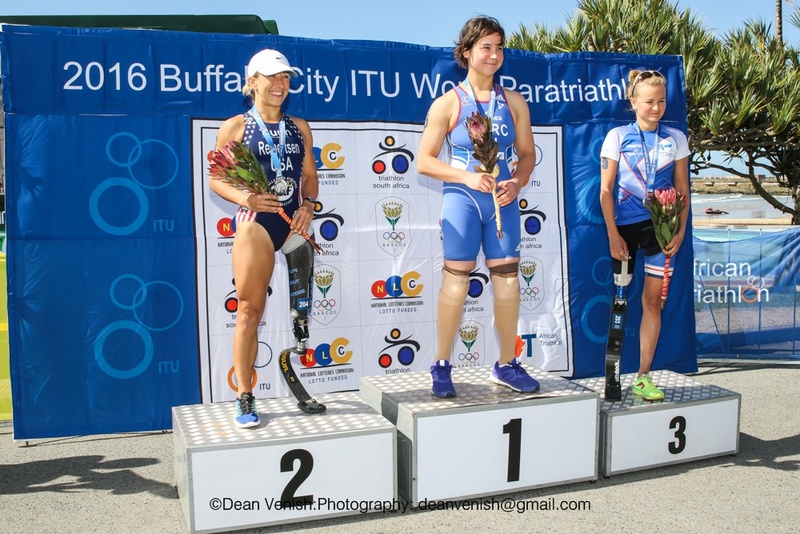 While Finland’s Liisa Lilja is fairly new to the paratriathlon world, she has had great results. 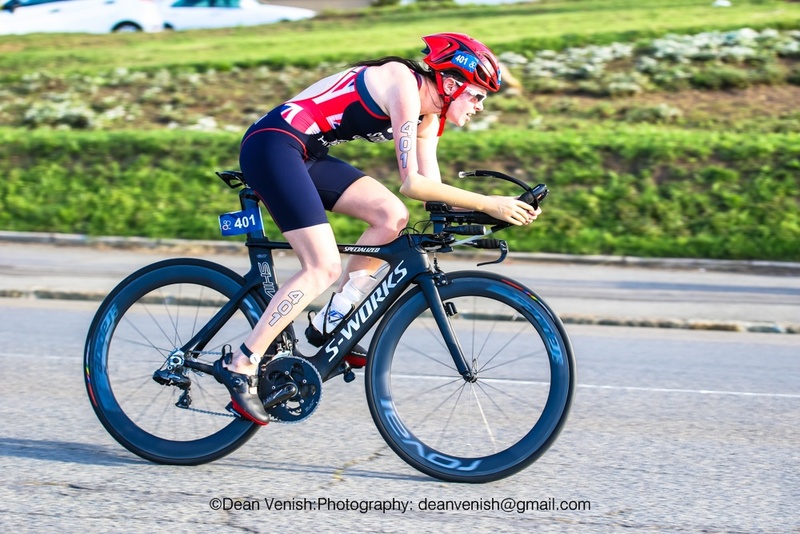 Another podium hopeful is Sarah Reinertsen (USA), who recently took home the bronze on home soil at the Sarasota CAMTRI American Championships. 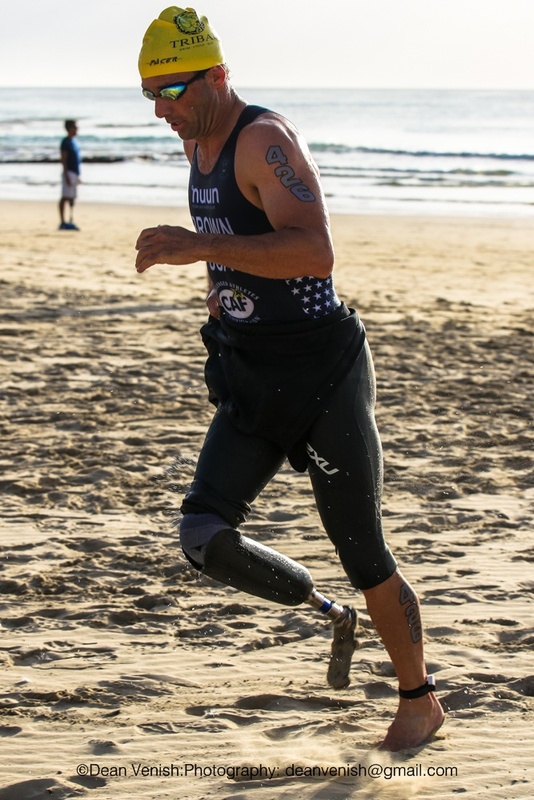 In the men’s PT3 sport class, look for Brazil’s Jorge Luis Fonseca to dominate the race. 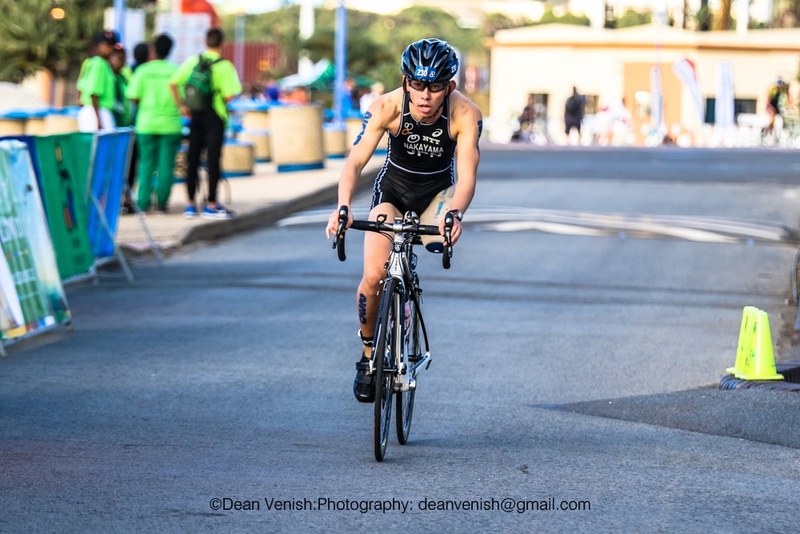 As the front runner after having such a phenomenal and undefeated 2015 season, there is no doubt he will want to continue his winning streak. 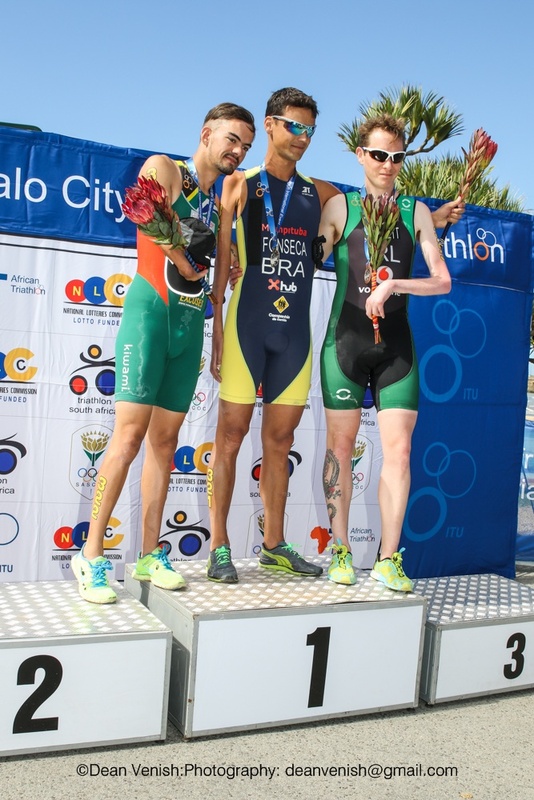 But the ones who could stop that from happening is Garrett Turbett (IRL) and Dylan Da Silva (RSA). 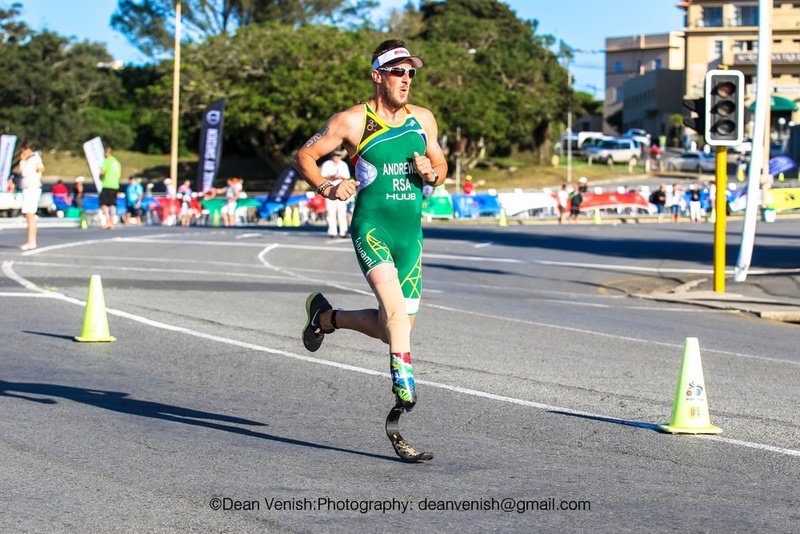 Da Silva won in Buffalo City last year and while Turbett just debuted in ITU paratriathlon last year, he proved he was a strong competitor. 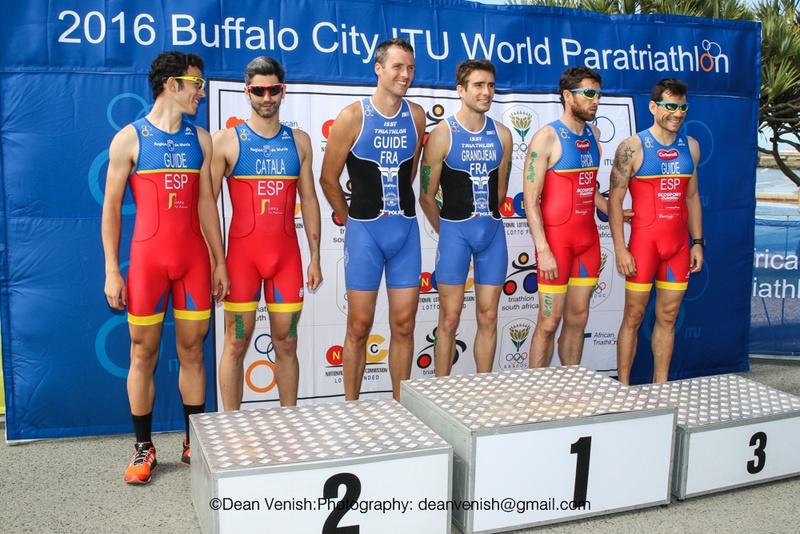 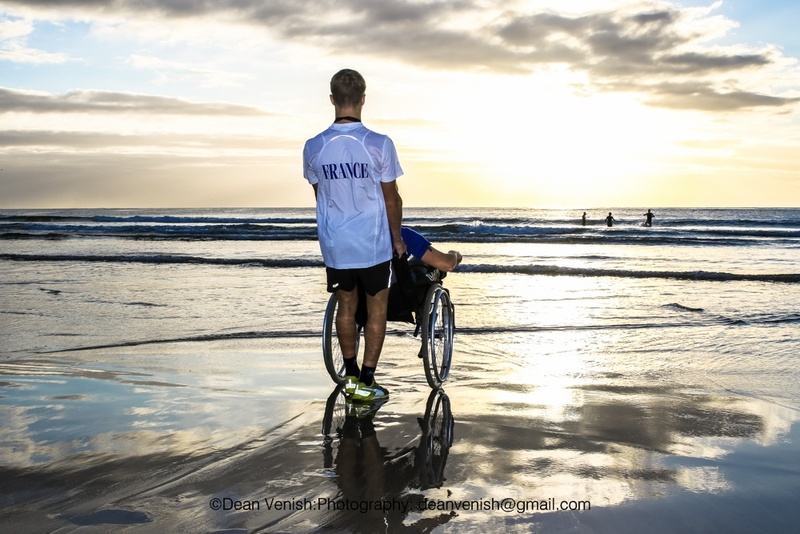 Yannick Bourseaux of France tops the Buffalo City roster for the PT4 sport class as the reigning Buffalo City champion and one of the most experienced paratriathletes in the sport class. 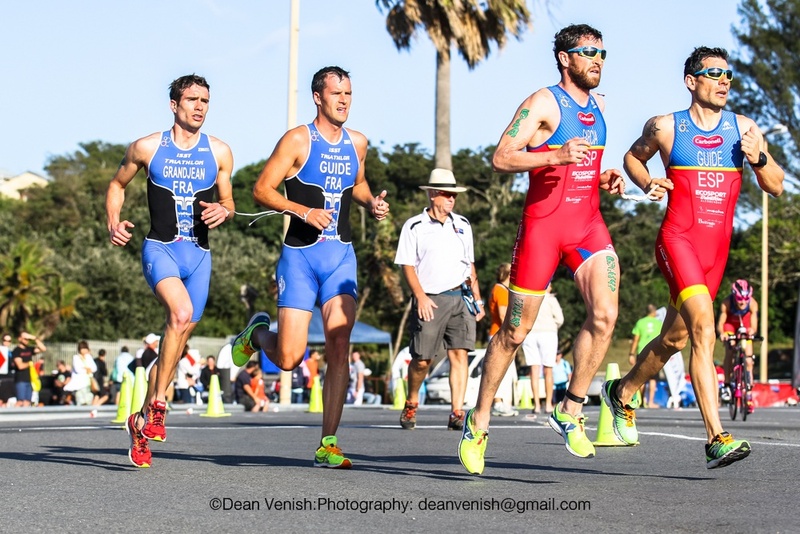 But the likes of Marcelo Collet (BRA) and USA’s Jamie Brown will be looking to take that title away from him. 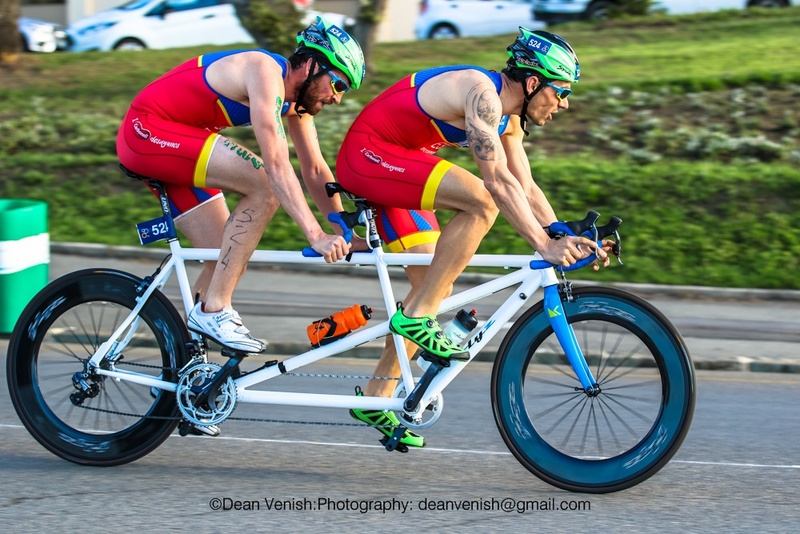 Collet is a strong Rio hopeful for the host nation and Brown just placed fourth at the CAMTRI American Championships in Sarasota. 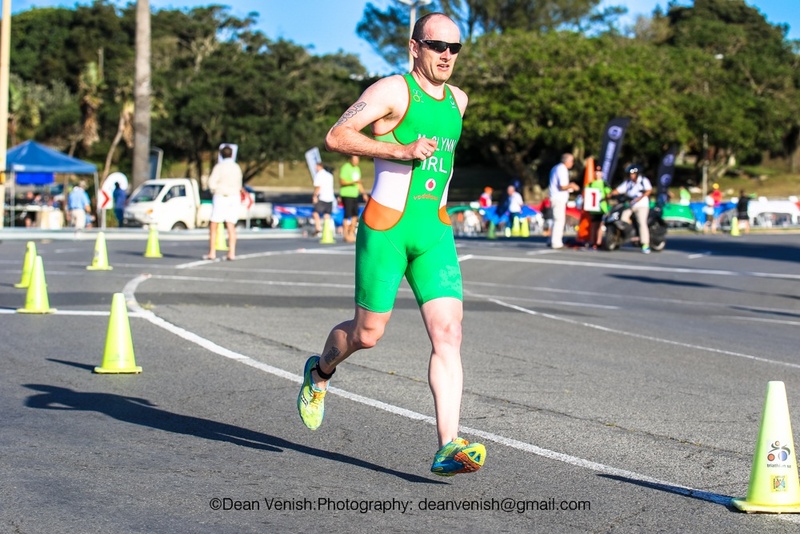 However, the roster stacks up as other names are easily in the running to be a force on the course this weekend, including Aidan McGlynn (IRL), Stan Andrews (RSA) and Maxime Maurel (FRA). 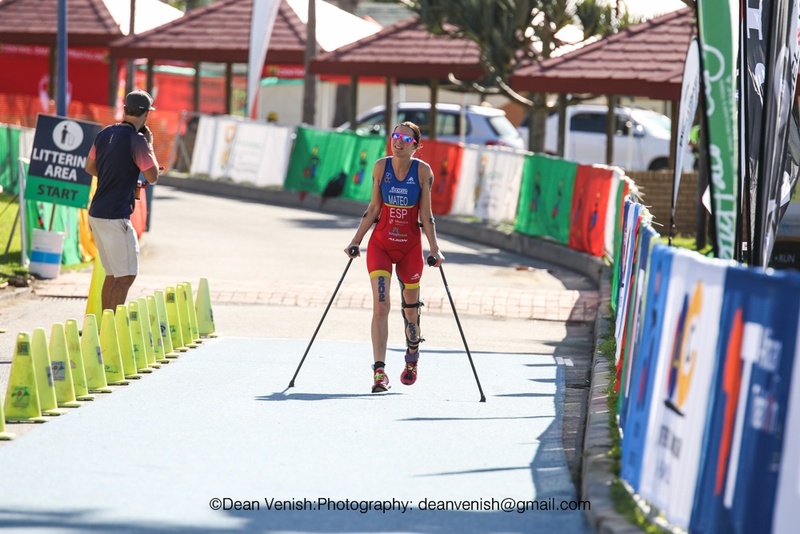 While also Alexander Yalchik (RUS) is the sole Russian competing in the race and had some really strong races last year that could carry over into this season. 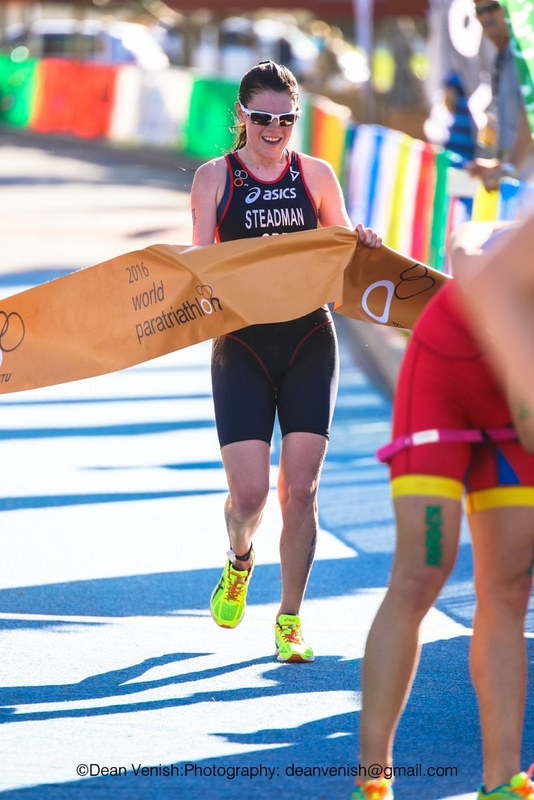 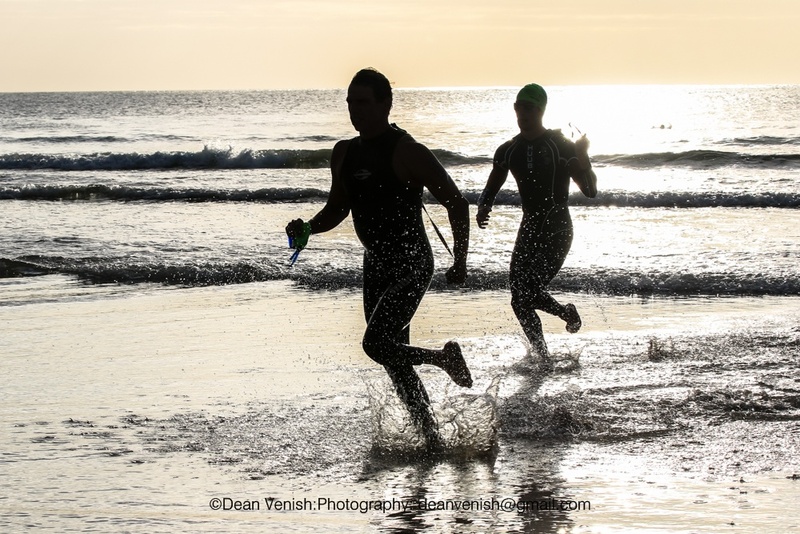 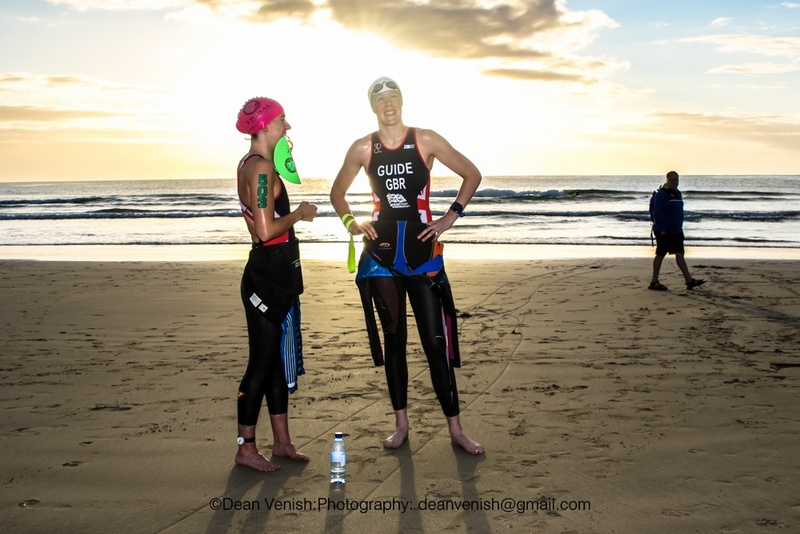 Lauren Steadman owned the PT4 women’s sport class last year. 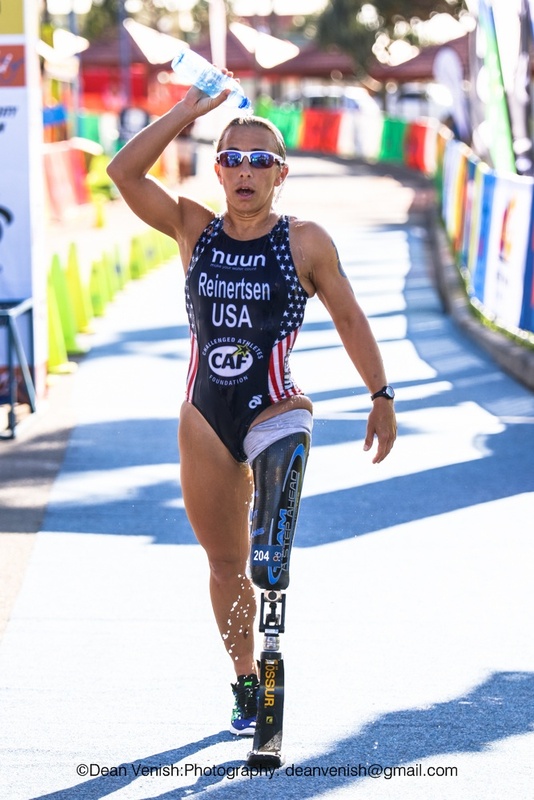 She had a successful undefeated 2015 season that ended with her being named the World Champion, making her a top-ranked woman on the Paralympic qualification list. 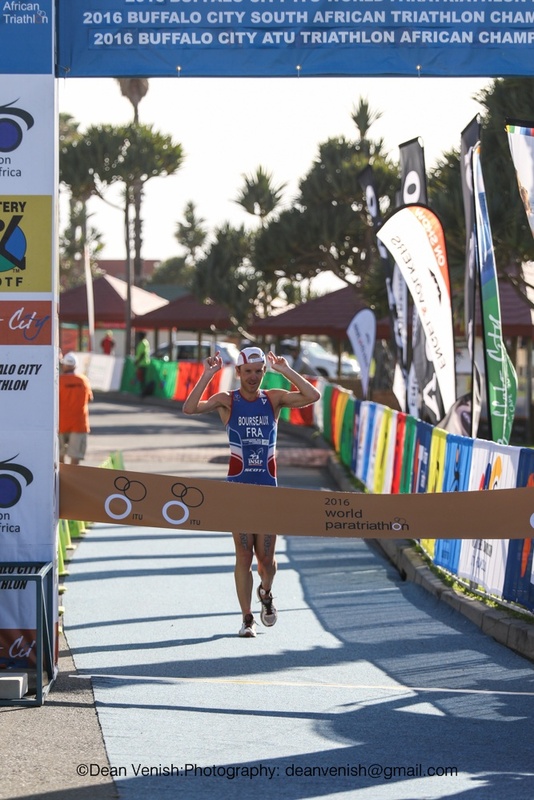 However, while Gwladys Lemoussu (FRA) also earned WPE wins last season in Madrid and Iseo-Franciacorta, she will need to continue to podium this season to increase her position on the qualification rankings. 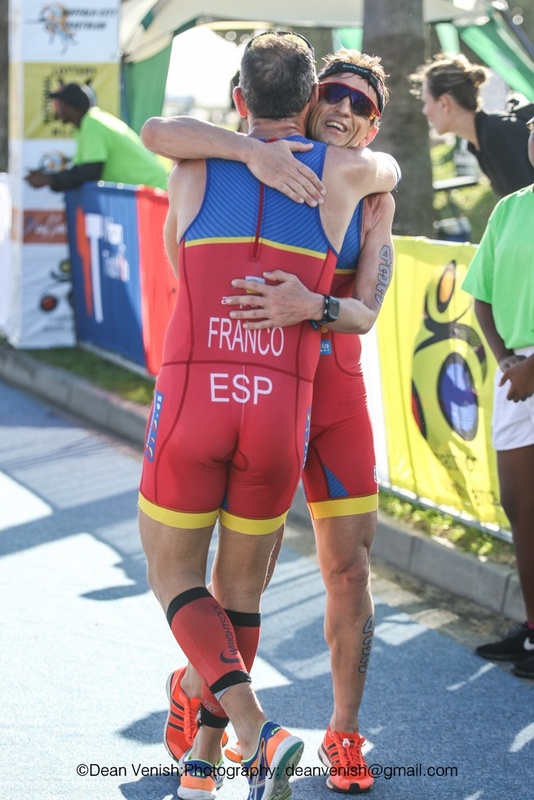 A battle between Arnaud Grandjean of France and Jose Luis Garcia Serrano B1 of Spain could definitely give spectators a show this weekend. 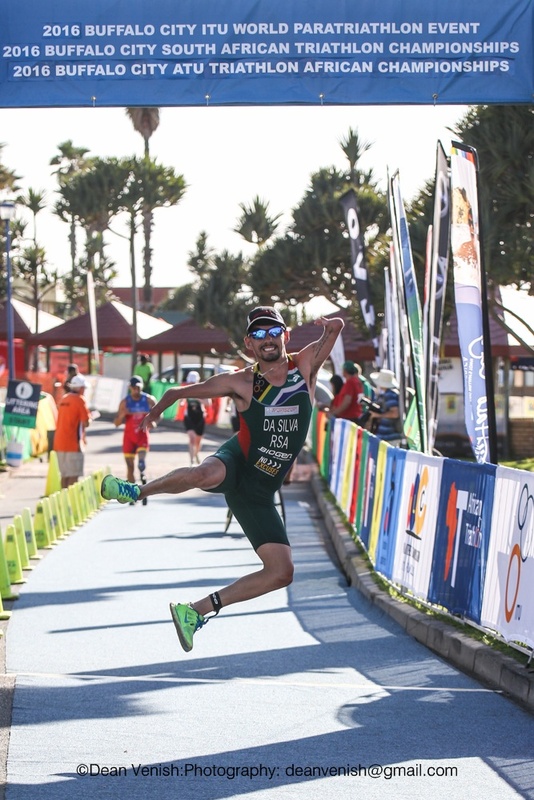 While Grandjean tops the start list and could be seen as the front runner with four podium finishes last year, it was Garcia who came out on top at the Rio de Janeiro WPE event last year, proving he is a finisher in races that matter. 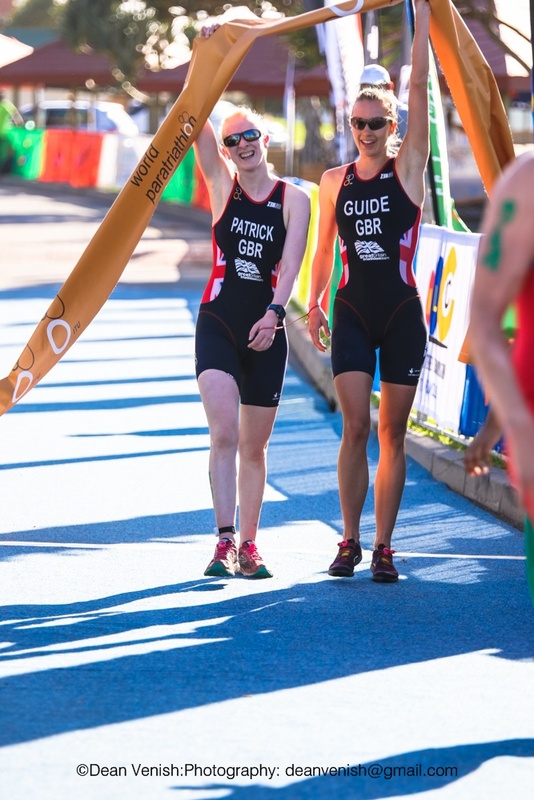 In the women’s race we will see Great Britain’s Alison Patrick headlining. 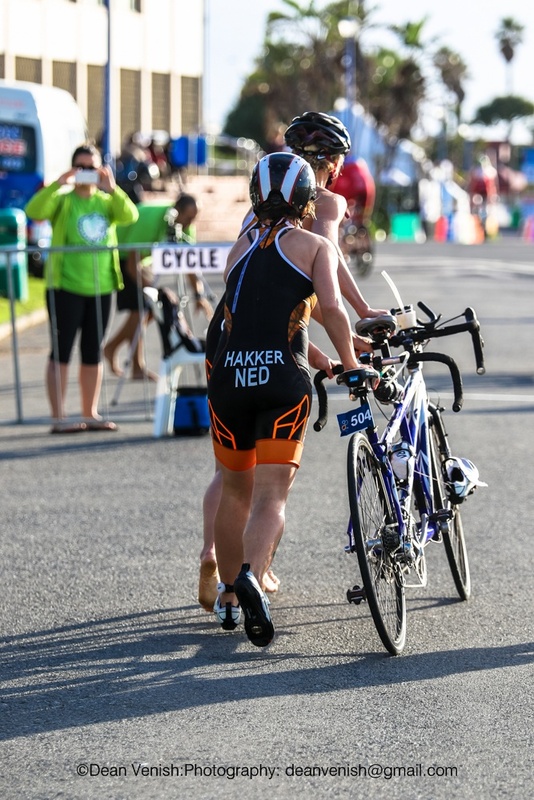 The runner-up to the World Champion title last season, she had her fair share of wins in 2015, including winning at the Rio de Janeiro WPE race, which puts her in a good position of experience knowing what she can expect this summer. 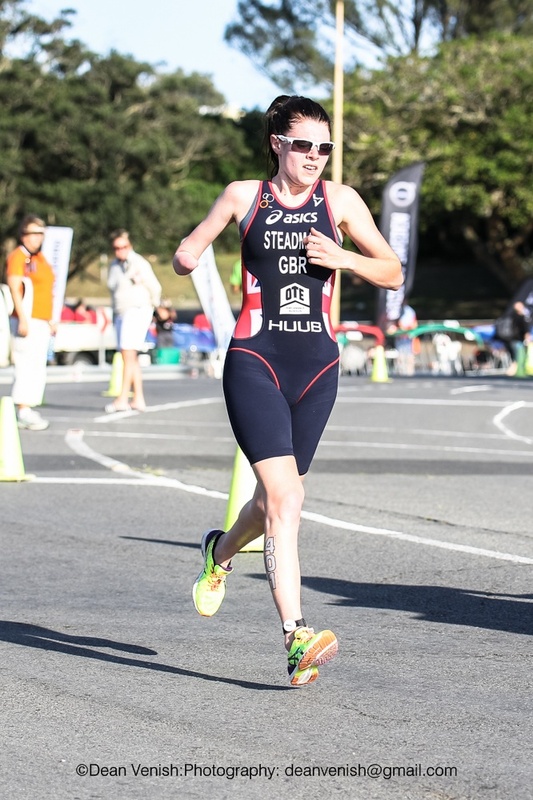 But her compatriot Melissa Reid is another strong Brit to watch this season. 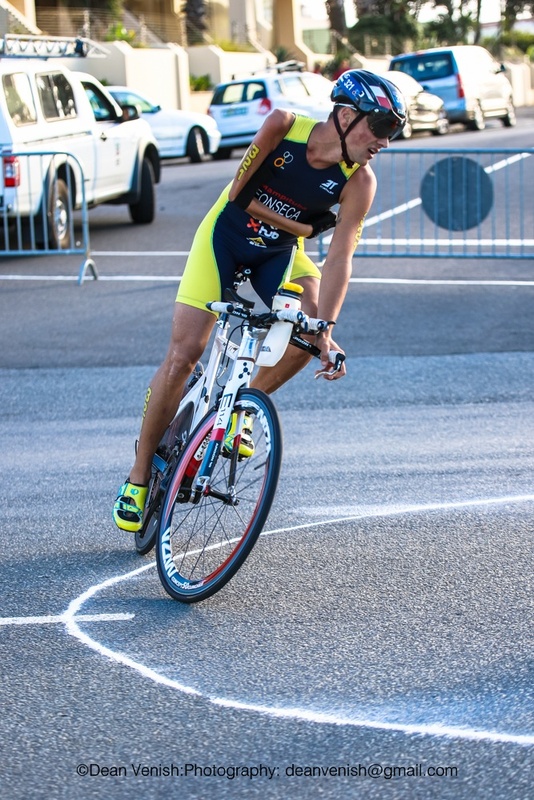 Just finishing behind Patrick in Chicago was Spain’s Susana Rodriguez. 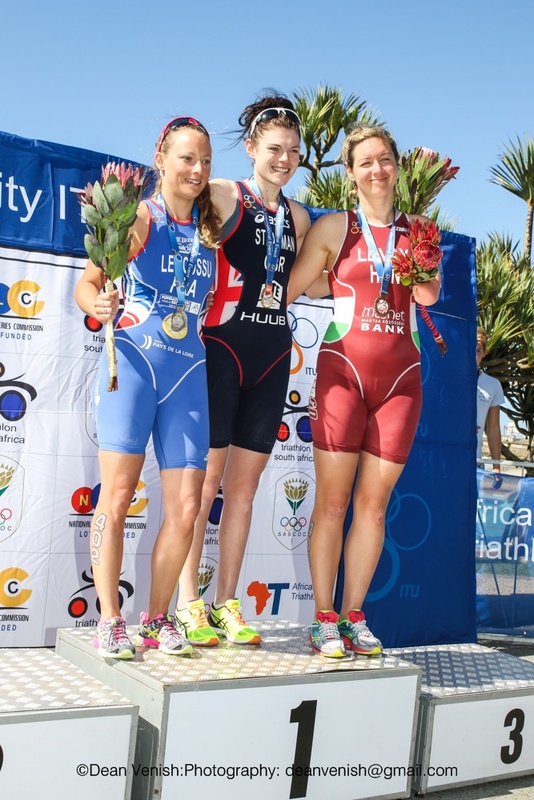 She collected a few podiums last year and even tallied a win in Madrid, making her a podium contender this weekend. 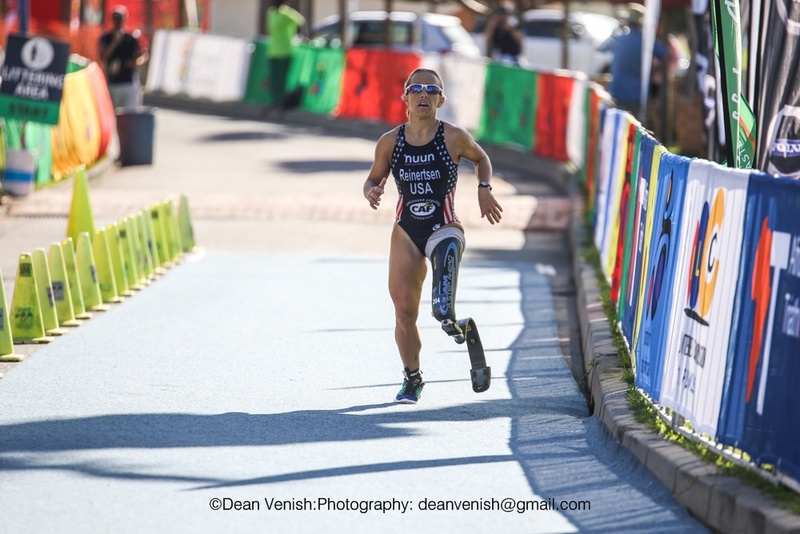 The paratriathlon races will begin at 7:00am on Sunday, March 20.